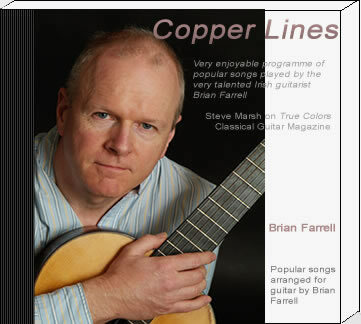 "It has been my pleasure to know the guitarist/composer/teacher Steve Marsh as a friend and my music book publisher for many years.We have shared the stage on a number of occasions and I even played on an album track of his many years back when he was recording an album with the singer Judy Dunlop. 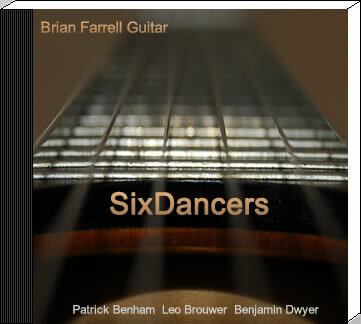 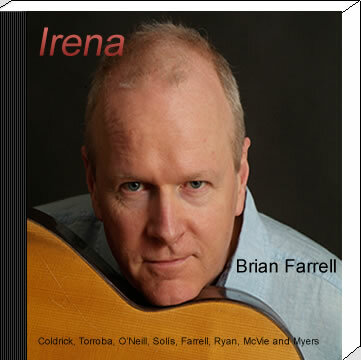 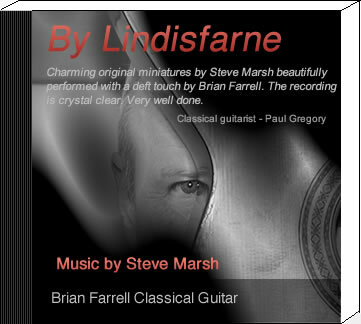 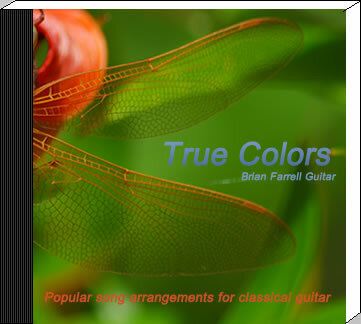 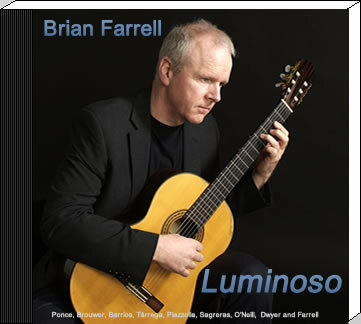 I knew Steve had composed and published many solo pieces for classical guitar over the years, along with numerous pieces for various guitar ensembles, but it was only when I heard the pieces performed superbly by Brian Farrell on the 'BY LINDISFARNE' album that I understood the true magnitude of the man's composing skills. 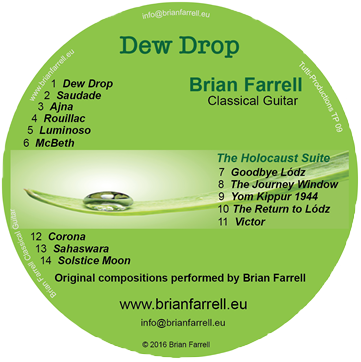 Each track is a gem, and like most albums I have my favourite tracks, but with this collection it is truly hard to chose, so to that end I shan't and just say what a fine album this is. 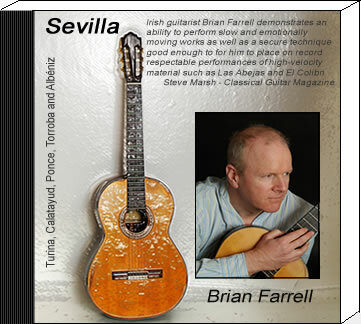 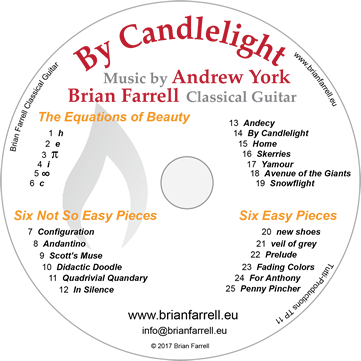 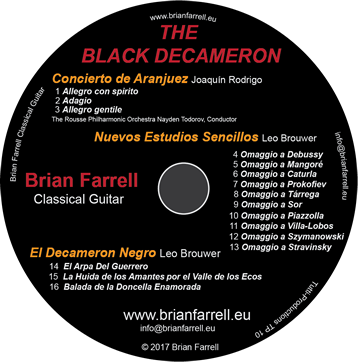 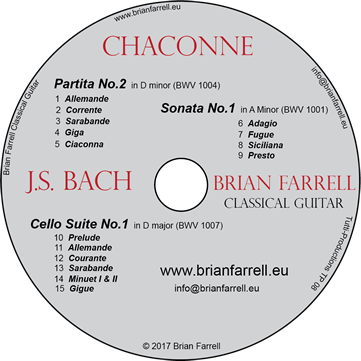 Brilliantly performed and recorded, this is a 'must have' album if you like fine modern guitar compositions for the 21st century."